We made the Gram Amp 2 Communicator phono preamp so that you can have a rousing performance from your vinyl records without having to shell-out the big-bucks for it. We also made it upgradeable so you can get more out of it simply by changing the power supply to the PSU1, as affirmed by What Hi-Fi?. The Gram Amp 2 Communicator is a phono preamp for high output cartridges (moving magnet, high output moving coil and moving iron), and is best used into a line/aux input on a preamp, integrated amp, or receiver. It is supplied with a basic ("green energy") power supply which self adjusts to your voltage, and has a choice of power plug types to suit your power outlets; and you can upgrade by swapping over to PSU1 power when you're ready. Budget phono preamps are usually a basic circuit put in an attractive looking case, with fancy packaging and a low-ticket price. The sound you'd get is so-so, and after a while you'd get bored and do something else. That's not what we want for you. We love vinyl so much that we want you to love it too! 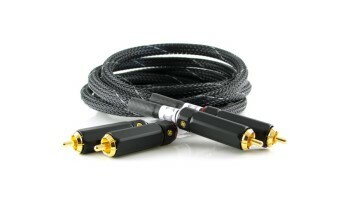 That can only happen if we open your ears to the great sound contained in your vinyl records. But doing that on a budget isn't easy - something has to give. And with the Gram Amp 2 Communicator we made the savings on the case and packaging so we could give you a whole lot more in musical satisfaction. It isn't something new - we've been doing it since 2000. The first Gram Amp soon started clocking-up "the stars" in Hi-Fi magazine reviews and the first Gram Amp 2 (now in its 18th year) went legendary. The concept quickly forked into two different phono preamps — this the Communicator; and the higher output Special Edition (click to see). To get started, or return to the wonders of vinyl records on a budget, the Gram Amp 2 Communicator is a great product to buy. They're still hand made by our UK engineers (and in the UK!). The sound is good straight out of the box, but will improve in the first two weeks or so. The Gram Amp 2 Communicator, like all our products, is best kept on all the time (so doesn't have need of an off switch), and in doing so it will always be ready to amaze you. An absolute bargain I'm sure you'll agree. 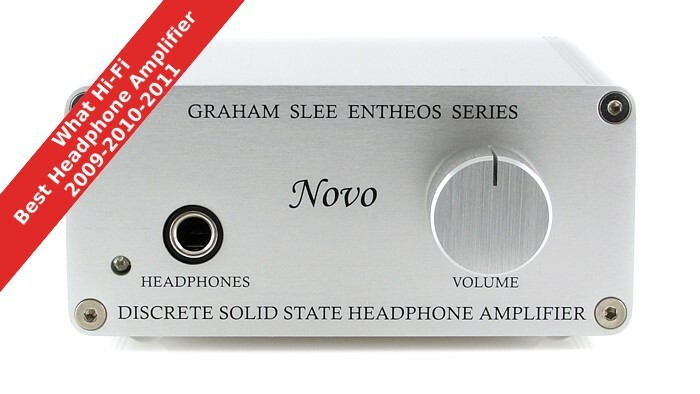 The Graham Slee has a fairly limited spec, but this little box performs very well indeed. The Communicator has superb tonality, detail and a pleasing three dimensionality coupled to an immediacy that no other model can match. At the bargain price it’s a very worthy winner. 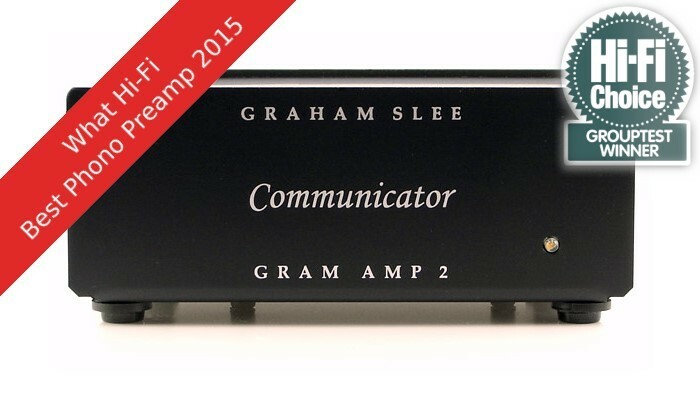 Best Phono Preamp under £200: It doesn't look like much and it doesn't feel like much, but the Graham Slee Gram Amp 2 'Communicator' is a brilliant little box. 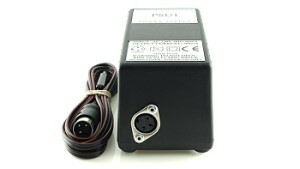 It keeps things simple: it's a moving-magnet phono stage, with one set of inputs and one set of outputs. Performance is fast, organised and dynamic. This device may be low on frills, but it's high on quality. Timing is excellent, listening to Four Tet the rolling rhythm pulls us in to the track and the level of detail keeps us hooked, revealing intricacies we might not have heard before. It’s fast, organised and dynamic, too... Low on frills, high on quality, Graham Slee's aptly-named Communicator comes highly recommended. One of the most astonishing-sounding albums I pulled out was the 1976 duet between jazz/world fusion group Oregon and jazz drummer Elvin Jones, Together. All acoustic, this album really showed Jones’ abilities, both as a swinging player and as an octopus-like polyrhythmic God. The record really shows the Gram Amp 2’s precise timing, its effortless handling of fulsome bass, its sheer musicality, and that fabulous soundstage for which it is already justly famous. The GramAmp 2 was something else... What I didn't expect was for it to soundstage like a four-figure pre. This is the hardest thing for a phono stage to do. For it to come off the stage it must faithfully preserve the information on the disc, including keeping a firm grip on phase. The Gram 2 was fully a match for the Audion in this respect. Swapping to the Korato pre, which I strongly suspect is even better than the Audion, the Korato held on to a small lead in width and gave a slightly deeper soundstage. But though the difference was noticeable in an A/B I'm not sure I could have identified which was playing if I just walked into the room. And the Gram 2 gave nothing away in detail. It just lacked a little of the power and glory of the 'hi-end' stages, but at a tiny fraction of the cost this was a stonking performance. After now 2 weeks of running in, the phono stage is getting better and better. 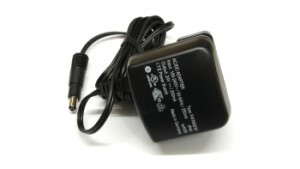 It does control my speaker with a real strong hand, that my previous valve chinese was truly unable to do. I am so happy with it, really delighted. Best Value for Money! For once it gives the warming feeling that I could actually stop swapping boxes frantically every 6 months, and sit down and enjoy the MUSIC! Isn't it what it's all about?